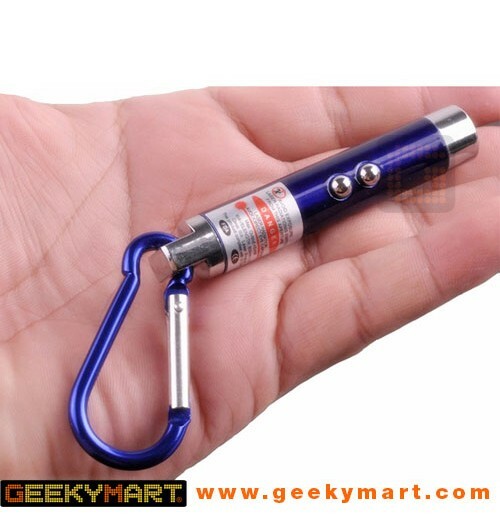 This miniature 3 in 1 Multi Purpose Laser Pointer, LED Flashlight and UV Light is small and lightweight for everyday travel in your pockets. 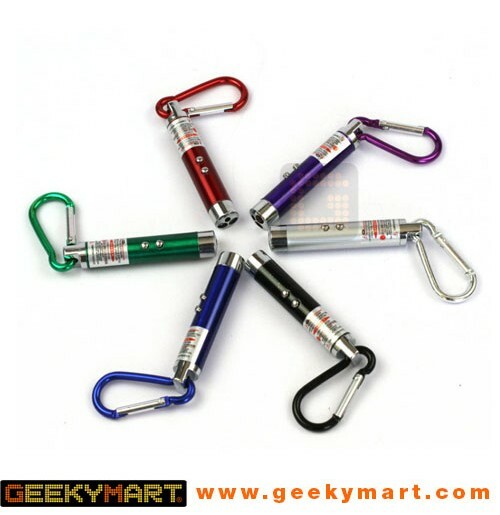 No more worries about forgetting the laser pointer or finding the emergency torch when you need one. 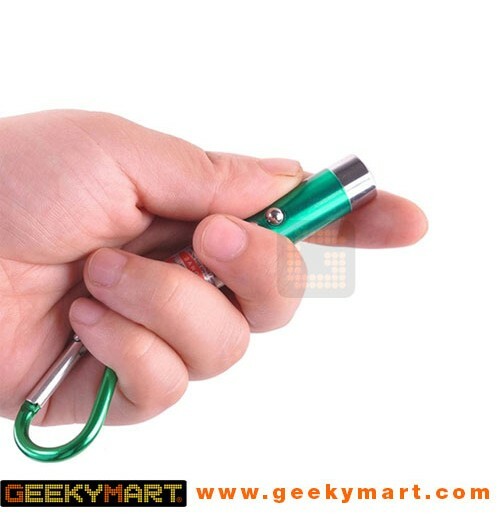 This 3 in 1 Multi Purpose Keychain works as a Laser Pointer and a Emergency LED Torch. 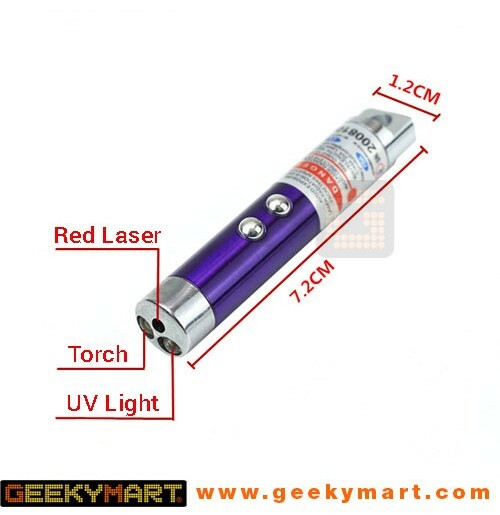 Also features UV light torch for checking of for counterfeit credit cards or identification documents. 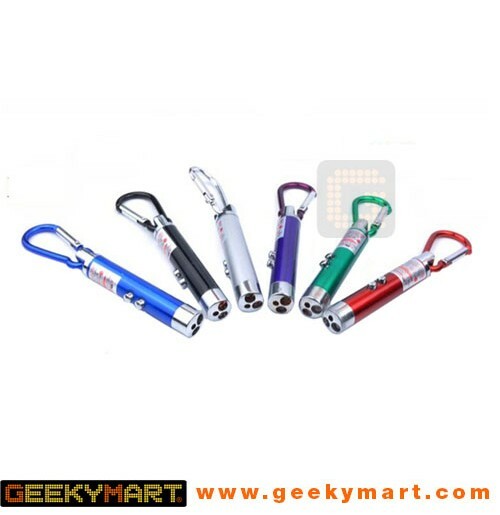 Show off to your friends and explore the world of UV with this 3 in 1 highly functional Laser Pointer, LED Flashlight and UV Light Keychain.